Suite adore has rolled out some of her best clothing customers can put on for fall. (PRLEAP.COM) Suite adore has rolled out some of her best clothing customers can put on for fall. 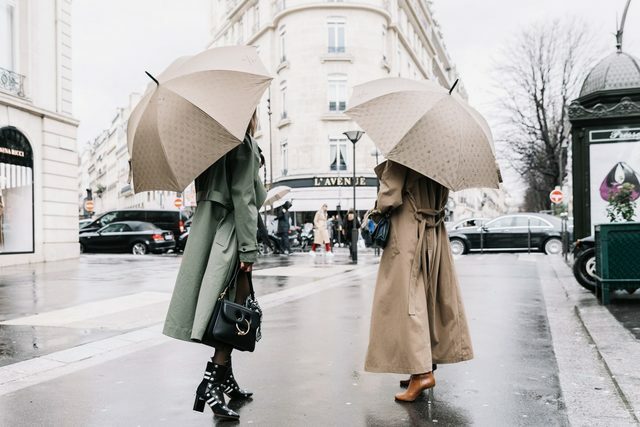 As the company would say "A fabulous trench coat isn't just a timeless fashion staple that serves as a cornerstone of your capsule wardrobe - it is also an incredibly versatile piece that takes any outfit from day to night and is a perfect 'buy now, wear now' fall piece." "Solidified as the epitome of chic and simple glamour by Jackie Onassis, a lightweight trench is something every woman should have in her closet" the company added. It serves as the solution that pulls together even the most low-key of looks. Suite adore opines that those who favor a classic aesthetic understand that there's no question that the celebrated beige Burberry-inspired trench is the way to go. Pair it with jeans and ankle boots for a weekend look - and, as the seasons change, beat the cold by layering it over a denim jacket or blazer. The company added that you can take the classic trench from day to night. Wear over black dress and boots for a chic night time look. If you shopping for an evening trench coat, you can try something silky that can be layered over leather leggings or a dress. If you are shopping for a longer wear-period than a few short weeks, you can try this gorgeous oversized wool trench style in grey. Suite Adore started out as an eBay store; a small online marketplace featuring founder Ashley Horowitz's personal collection of designer clothes and accessories. As friends and family found their most coveted pieces in her store, word caught on and the concept built from there. Today, Horowitz is one of North America's fastest-growing online consignment entrepreneurs.